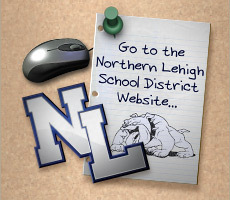 Formed in 1999 by concerned citizens and educators, the Northern Lehigh Educational Foundation has been raising funds for the benefit of students in the district. In an area with limited economic means, the Foundation has sought to raise funds to mitigate the tax burden on district constituents and supplement educational programs. The Foundation operates as an independent, not-for-profit,organization and is a registered charitable organization under Pennsylvania law. 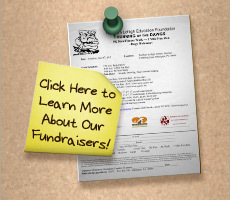 Donations to the foundation are tax-deductible. The purpose of the Northern Lehigh Educational Foundation is to foster the importance of education through the raising of funds which will help supplement and enrich the educational programs and activities of the Northern Lehigh School District and community. This site is best viewed in Firefox, Safari, or Internet Explorer 7 or later. A screen resolution of 1024 x 768 or higher is also recommended. Website design and content: © 2019. 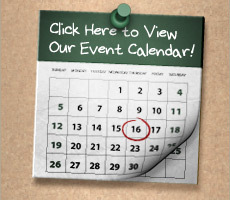 Northern Lehigh Education Foundation. All rights reserved. Website designed by Kernie Cam Productions.